On Tuesday, October 24th, NMIC, as a co-organizer of The Brides' March, visited Washington, D.C. for a Domestic Violence Advocacy Day. 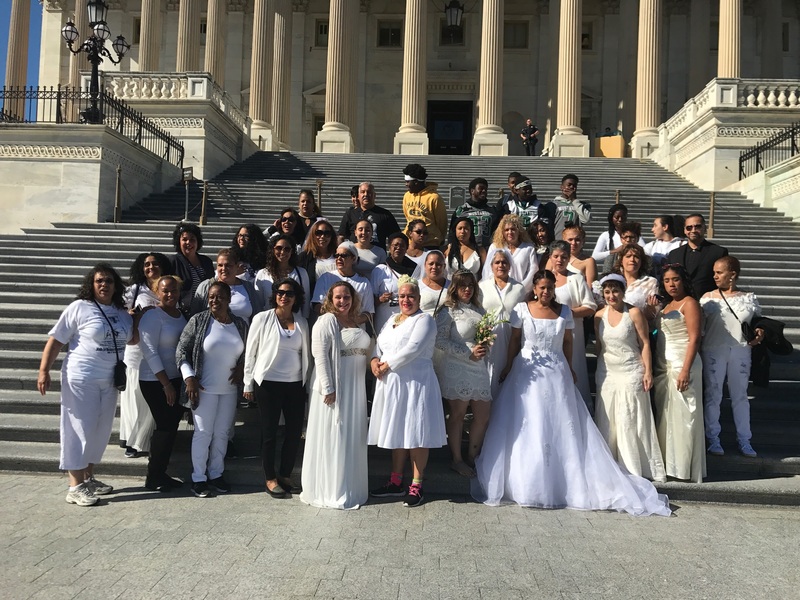 Organizers of the Brides' March including NMIC, the Dominican Women's Development Center (DWDC), the Violence Intervention Program, Inc. (VIP), and STEPS to End Family Violence/RAPP met with members of Congress to advocate on behalf of those who have been silenced by domestic violence. The Brides’ March is an annual event that was started in 2001 to remember Gladys Ricart, a Dominican woman from Washington Heights who was murdered by her abusive former boyfriend on the day she was to wed her fiancé. The March also serves as an opportunity to educate community members, start conversations around abuse, and advocate for resources to support survivors and prevent abuse. 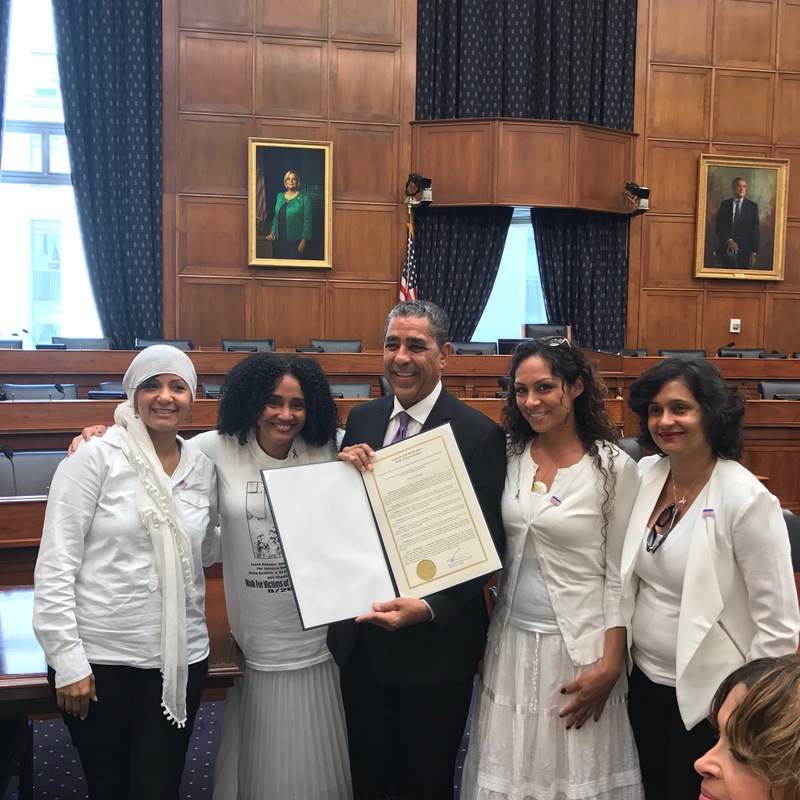 The trip was made possible thanks to the office of Congressman Adriano Espaillat, who presented NMIC with a proclamation in honor of the Brides' March and the victims and survivors of domestic violence.